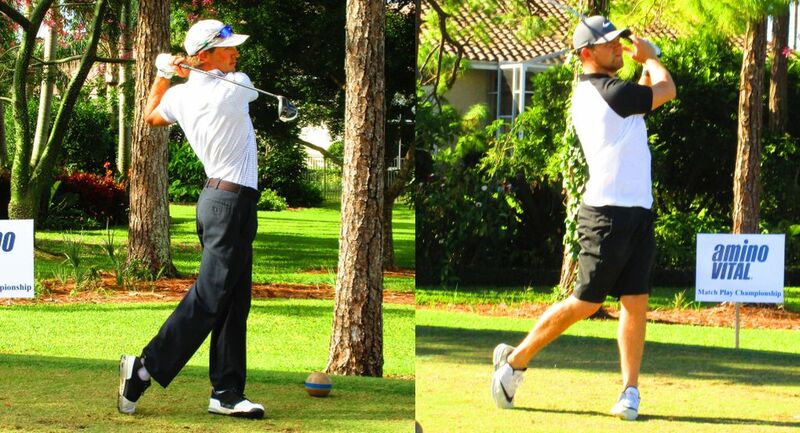 PALM BEACH GARDENS, Fla. – Zack Shriver of Marysville, WA, and Michael Midgette of Fort Lauderdale, FL, matched four under 67's to share medalist honors Monday in qualifying for the Minor League Golf Tour’s seventh Match Play Championship. Playing the Estate course at PGA National, Shriver made four birdies on the front nine, then nine straight pars on the back. Four of Midgette’s five birdies were on the back. He had one bogey. 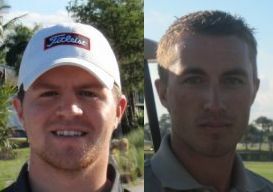 It was Shriver’s third MLGT win, Midgette’s fourth. Each received $350 from the $1,400 purse and $286.50 in the optional bonus pool. Shriver collected $36 from the skins game for a total of $672.50, Midgette $24 for $660.50, respectively. First and second round matches are scheduled Tuesday, quarterfinals and semifinals Wednesday and the finals Thursday starting at 7:54am Jimmy Lytle of Ocean Ridge, FL, the only former match play champion in the field, shot 73 and is seeded 17th. 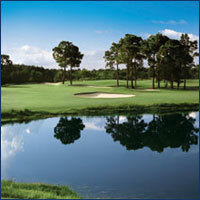 25 players teed it up so the top 7 seeds will recieve a bye in the first round of match play.